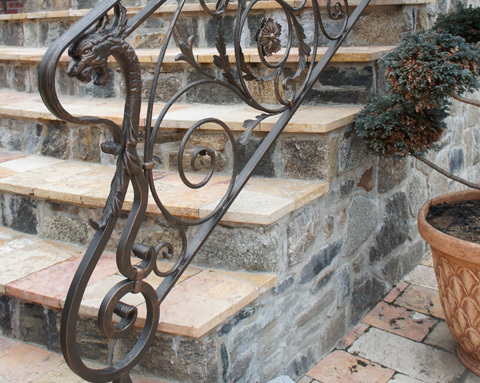 Euro Tech Metal Creations, Inc.
We can do any type of job from fine metal work to custom forging. We guarantee our customers with unique, top of the line, finished product. We create masterpieces that will last a lifetime. 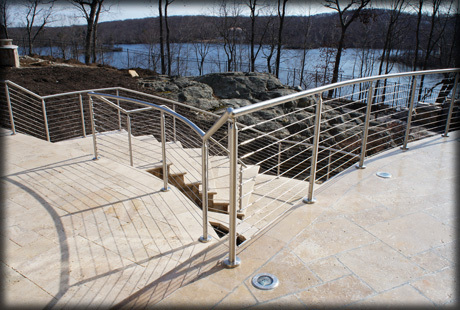 Custom made galvanized steel and stainless steel railings. 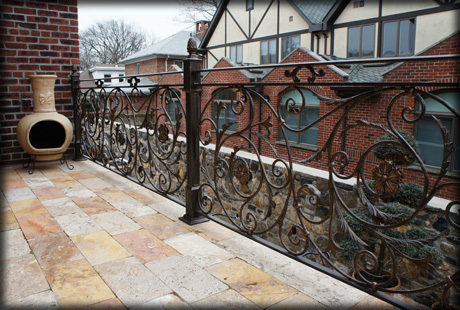 Custom made steel railings fence and gates, with bronze rosettes. 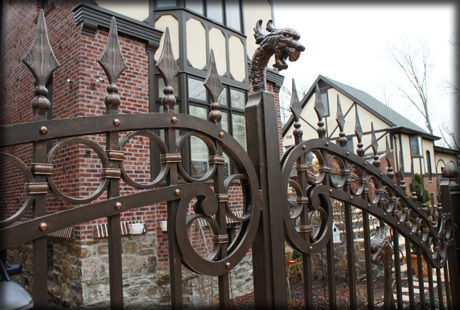 From intricate design to a more simplistic contemporary look, Euro Tech Metal Creations Inc. will strive to make your dreams come true. 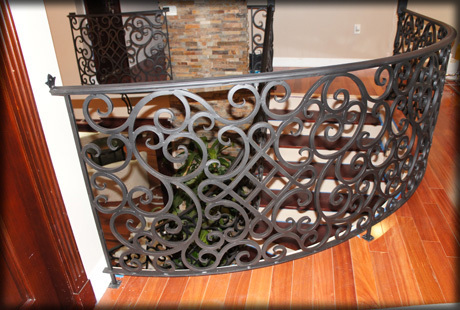 We offer a variety of custom metal work from steel, aluminum, stainless steel, brass/bronze, cable and even glass. © Copyright 2013 Euro Tech Metal Creations, Inc.